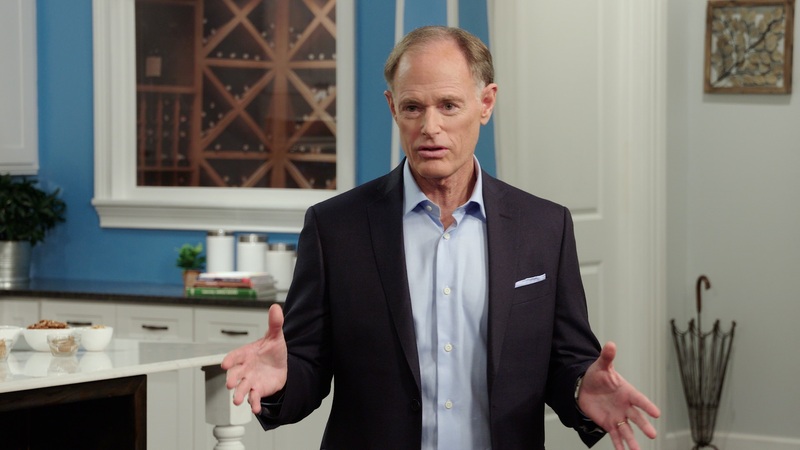 Dr. Perlmutter provides a plan for improving physical, mental, and cognitive health. The plan takes into account food and nutrition; the timing of when you eat, sleep, and exercise; knowing which supplements to take and which medications to potentially drop; reducing daily stress and even chemical exposures in your physical environment; and more. On CPTV: Friday, March 10 at 9:30 p.m.